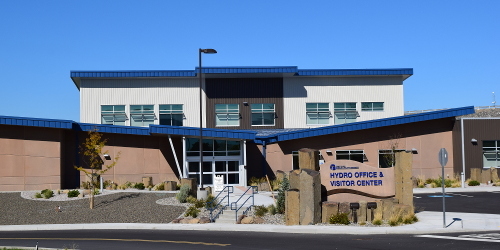 DESCRIPTION: This project facilitates the move of the Hydro Engineering Department from the Beverly office complex to the Wanapum hydroelectric power plant. This project is the last of three phases allowing Grant County PUD to self-perform the upcoming major maintenance projects instead of contracting these to outside entities. Electrical design consisted of connection to the campus electrical power distribution system, normal and emergency power systems, lighting, lighting control, equipment connection, grounding, data/telephone wiring, fire alarm, and security systems.